Getting a headache every time you look at your top line? 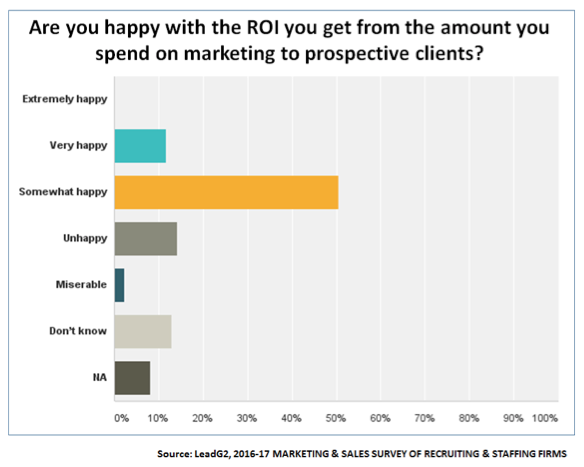 If you’re getting a headache when you look at the how your investment in marketing and sales had impacted your top line, or if you can hear the faint sounds of your competitors snickering somewhere in the distance, then it may be time to identify the culprits and get some pain relief. About the same time that our kids were old enough to be trusted with using the stove, they came up with the concept of "eggsperimentation." They pitched the idea as a way of making Sunday morning breakfasts special while showing their gratitude and giving us a reward for making it though yet another long, hard week. We suspected and then quickly realized that eggsperimentation was more of a way of using Mom and Dad as convenient targets for expressing their creative cooking instincts. Eggs, pineapple, and relish. Eggs, garlic, and cool whip. Eggs, leftover fried beans, and raison bran. Eggs, hamster pellets, and bacon. Actually, that last one wasn’t too bad. Maybe it’s time for some eggsperimentation in the way you’re building your firm’s branding, visibility and awareness. What’s in your firm’s marketing fridge and pantry? When your boss (or if you’re the boss) has both eyes open when it comes to marketing metrics, he or she will be better prepared to understand what works and doesn’t work in your firm’s marketing program, what investments in marketing are needed, and where to make them. But maybe even more important, if the boss can see, understand and act upon marketing data for purposes of growing the company—and your competitors can’t/don’t/won’t—you’ll have a significant competitive advantage. In today’s digital environment, progress toward growth needs to be measured and tracked. Then, it’s possible to identify problem areas and to craft strategies and tactics for addressing those issues. In fact, in today’s digital environment, there’s hardly anything in the arena of marketing and sales that can’t be tracked, but the challenge is to select just a handful of the right key performance indices (KPIs) rather than have so much data that you end up suffering analysis paralysis. 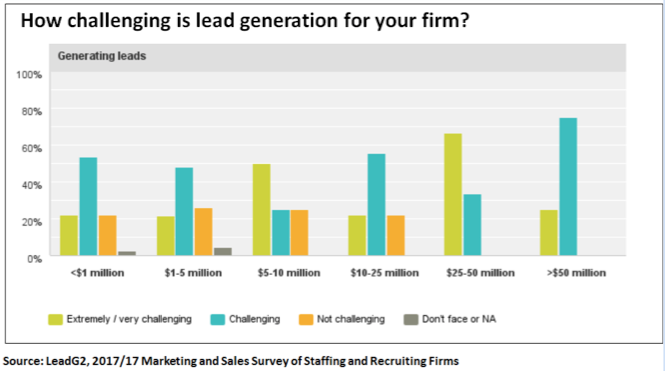 Can a Creative Online Lead Generation Program Get Recruiting Firms and Staffing Agencies a Bigger and Stronger Pool of Job Candidates? 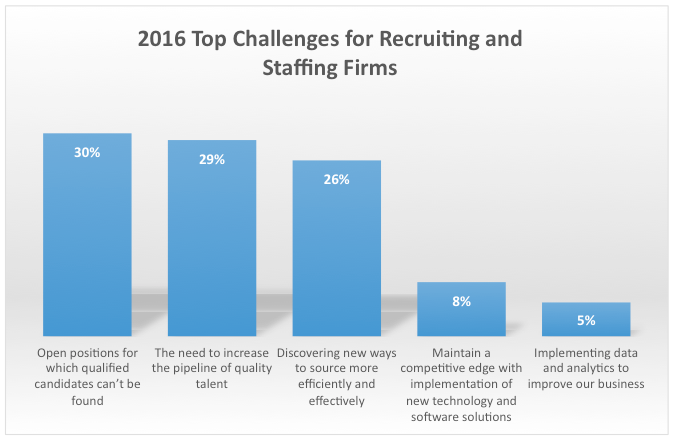 Year in and year out, the surveys tell us that the top challenges for recruiting firms and staffing agencies are finding qualified candidates and finding new ways to discover who and where those candidates are.